Subscribe by the 15th to get this month's earring box! 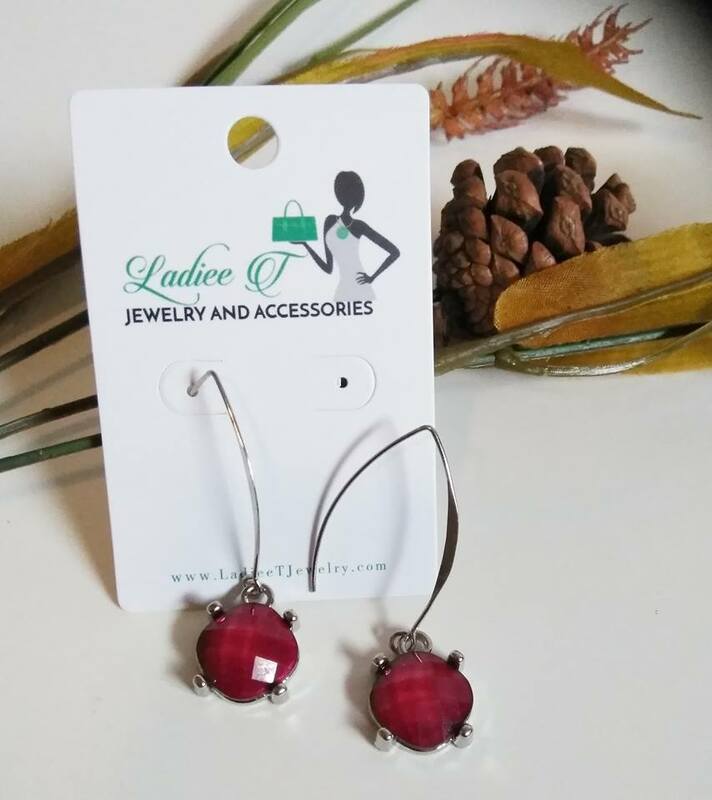 Add the cherry to your outfit with this silver, red bead pair of earrings. Very lightweight, and will add a hint of color to a bland outfit. 3 to 5 days shipping included in price.